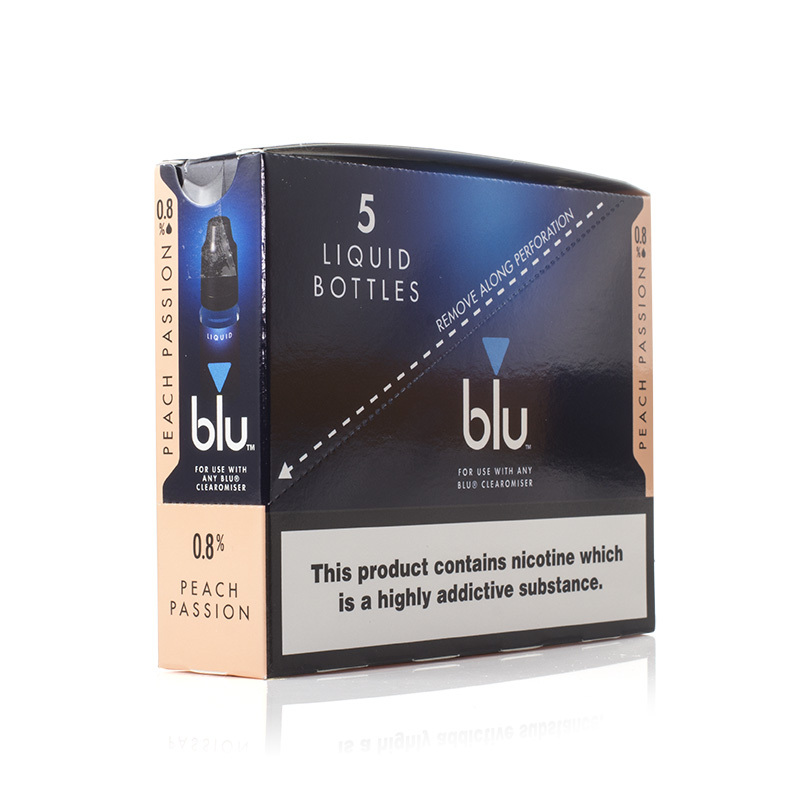 The Blu Pro Peach Passion E-Liquid (50ml) delivers the rich and fragrant flavour of fresh peaches with hints of spice for extra punch. 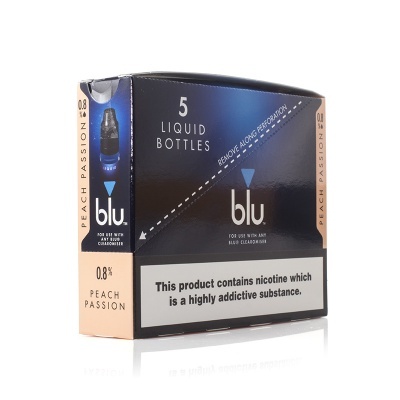 It's designed for exclusive use with the Blu Pro E-Cigarette. 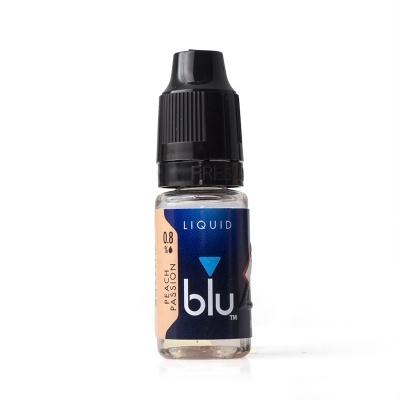 Five bottles are included, making it easier for you to stock up on your favourite flavours. 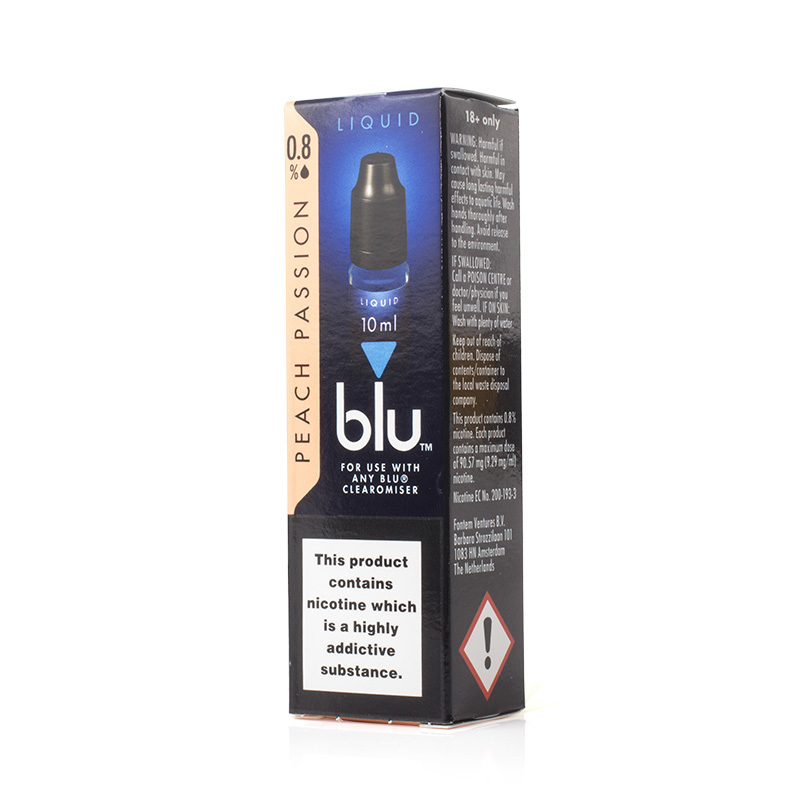 Blu Pro Peach Passion E-Liquid (50ml) is supplied in a 50ml volume (5 x 10ml bottles).